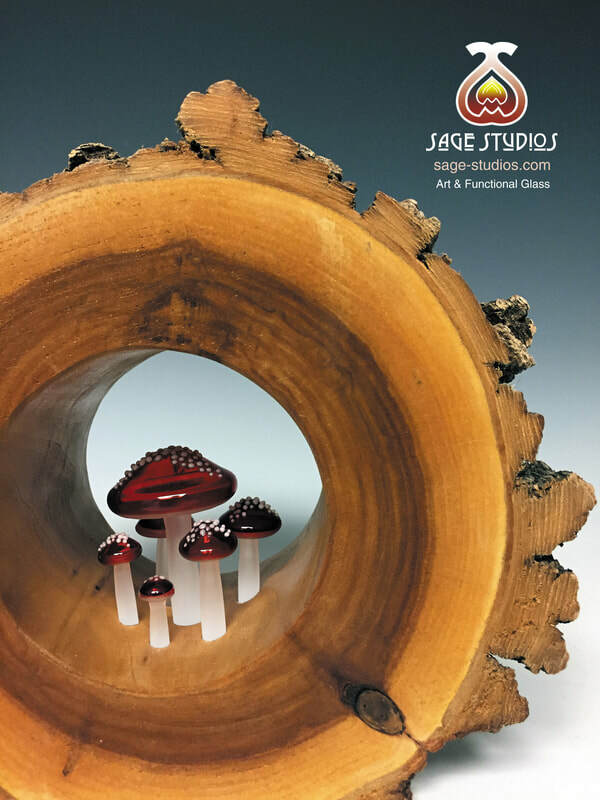 2018 CATALOG - CLICK HERE! Opening order minimum of $300; reorder minimum of $150. Major Credit Card, Company Check or PayPal. First orders must be prepaid when invoice sent. FOB Walworth, NY. Shipping estimate/ options will be available at time of billing. Though every effort to provide consistent orders, buyer understands that the items are handmade and unique which may lead to a slight variation in size, color and shape. Prices valid through December 31, 2018.